ow do you fight the system from within? By learning its faults, through exposing via artistic vision. 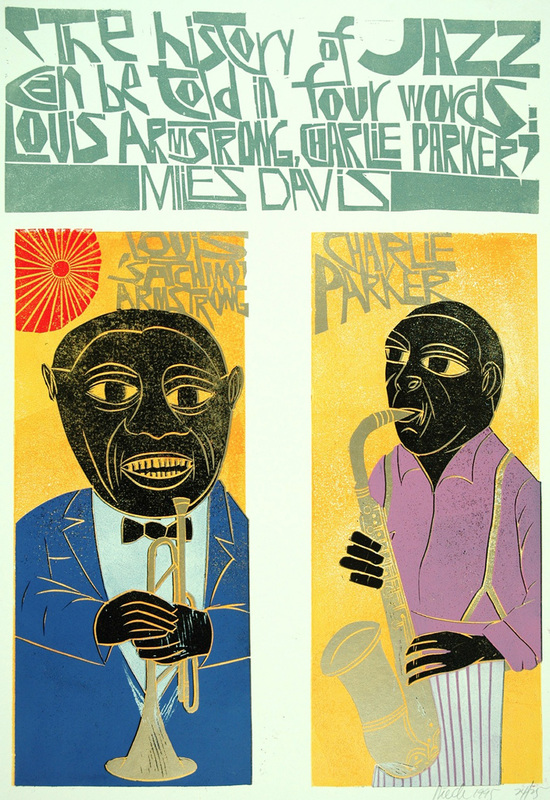 We don’t have the slightest idea if this was the case with printer and artist of the letterform Paul Peter Piech yet it could as this was a man of two identities. A major force in the development of the radical protest poster who was willing to take on global issues with sometimes harsh, always stark political messages and a man who spent the early part of his career as an advertising man, working in the industry on highly influential and successful corporate campaigns on both sides of the Atlantic. 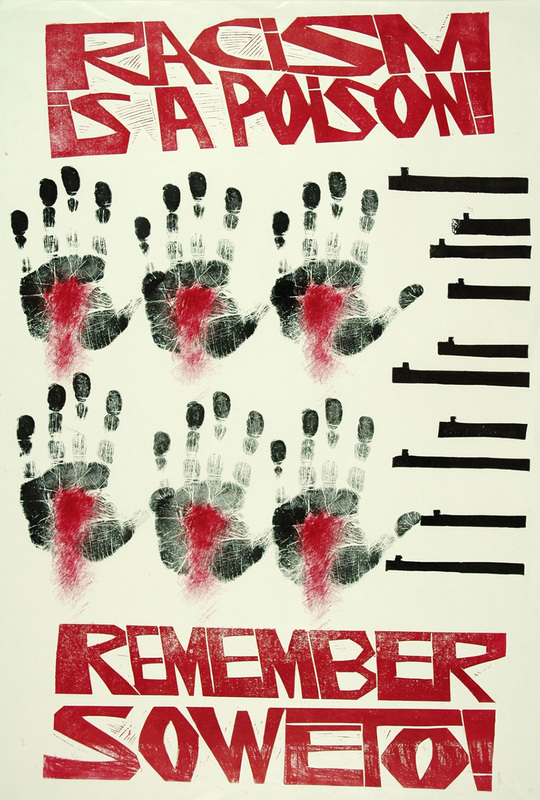 “Piech’s own support and voice for liberal causes together with his skills and artistry in printmaking make him one of the masters of the political poster, which this retrospective explores and celebrates,” says Mark Wilson, Exhibitions Officer at the People’s History Museum in Manchester on the institution’ celebration of his humanitarian art and magnificent career. Twenty years after his death, Piech’s colourful art is outspoken and willing to pull the audience in a universe of thought. 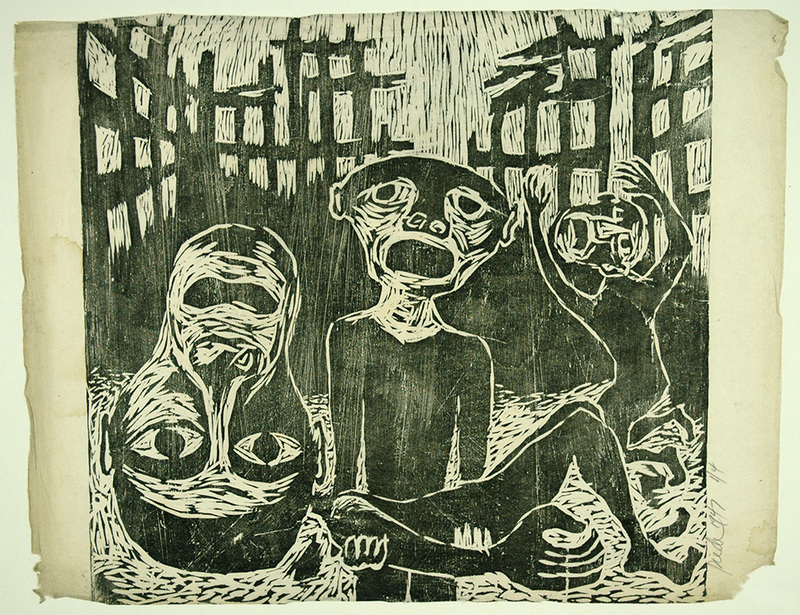 The exhibition proves how his experiences as a humanitarian and campaigner for groups such as the CND and Amnesty International shaped his vision whilst he developed his printmaking techniques from woodcut to letterpress. 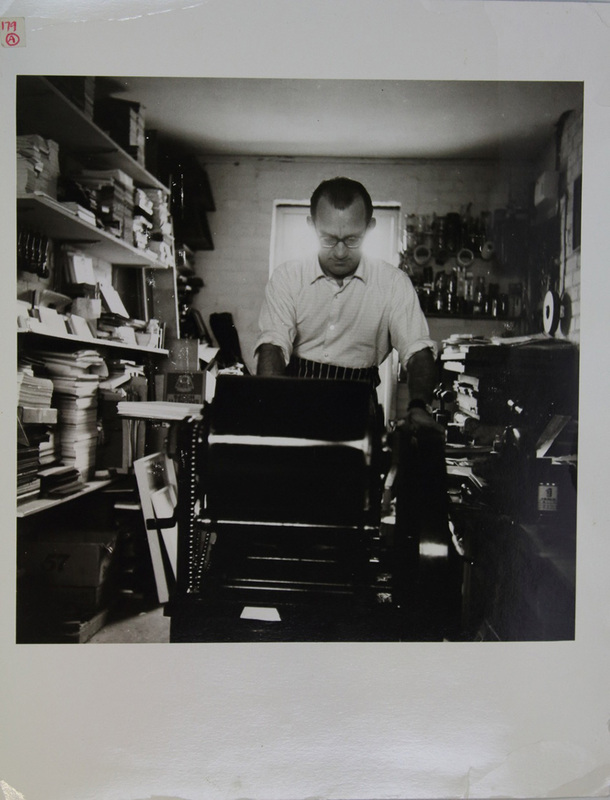 His original printmaking tools, rollers and linocutting equipment will be on display, thanks to the Regional Print Centre which is jointly curating the exhibition. Born in America to Ukrainian parents in 1920, Piech attended New York’s Cooper Union School of Art when Second World War happened. It was a change for a lifetime. After being posted to UK, he worked on his craft after moving to Wales and London, he refined his skills in fine art and lithography at the Chelsea School of Art. A creator of some of the most iconic posters of the 20th century he wanted to make the world a better place. ‘Racism is a Poison’ he shouted, Love is the only force capable of transforming an enemy into a friend’ he printed, referencing Martin Luther King, a hero par excellence. “He was also a great observer of his time, often using the words and quotes of politicians and leading figures in his visuals. To understand his work and legacy, you need to understand the man, and through Dedicated to all Defenders of Human Freedoms we’ve set out to share Piech’s story as well as his work” says Wilson. All these while working as artistic director on big campaigns for companies like BP, ICI and British Steel. Piech started Taurus Press, a platform for his progressive political views and this hybrid of a man was part advertisement, part activism, all glory. “Piech did not crave the perfect studio. He was happy to work in garages. In his series of suburban homes, in Middlesex, Herefordshire and Wales, he would spend evenings cutting his lettering direct on to the lino, whilst keeping one eye on Coronation Street. It was a family joke that Christmas Day ended at 10 in the morning. Once the presents were open Piech went back to his proofs”. 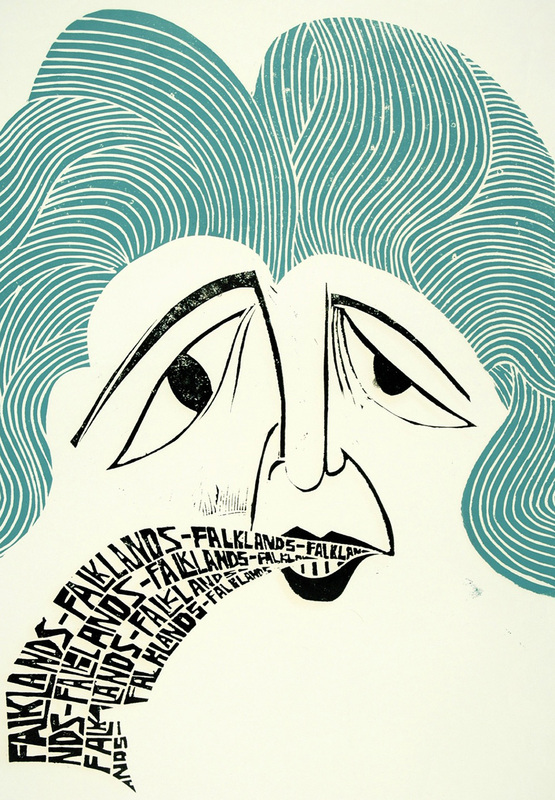 “In our current climate of fin de siecle despair at the state of the world Paul Peter Piech stood out as a man who knew how to turn any anger about man’s inhumanity to man into creative work with a disturbing social message” she adds. 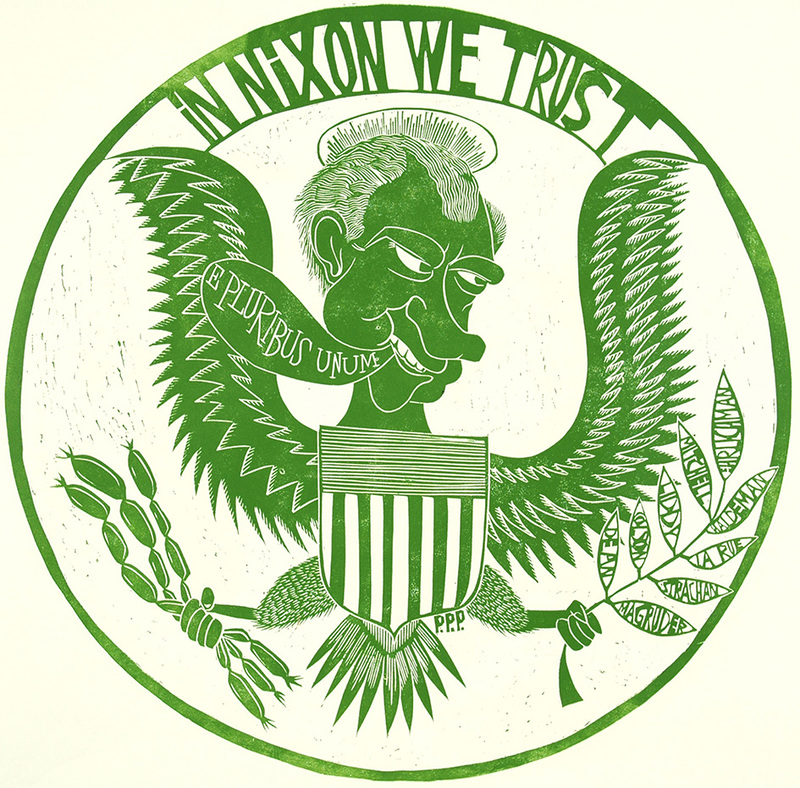 Piech died in 1996 leaving behind a huge archive of work. 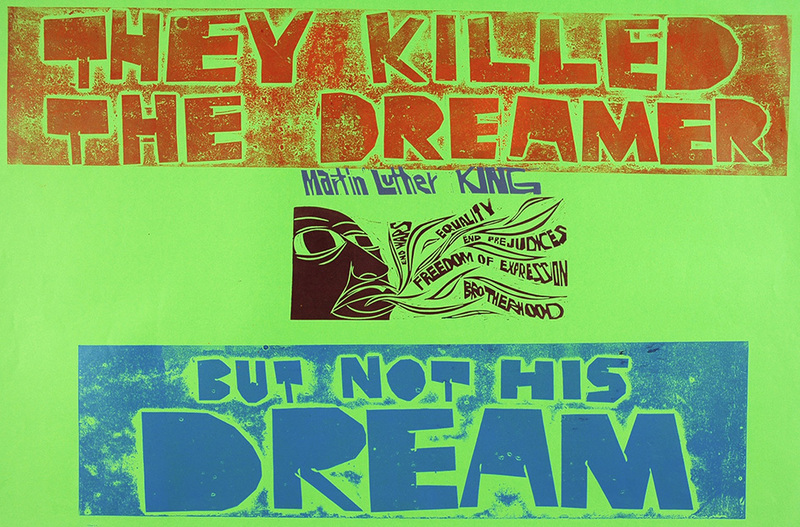 Dedicated to all Defenders of Human Freedoms, The Art of Paul Peter Piech at the People’s History Museum, is a major retrospective of his career. 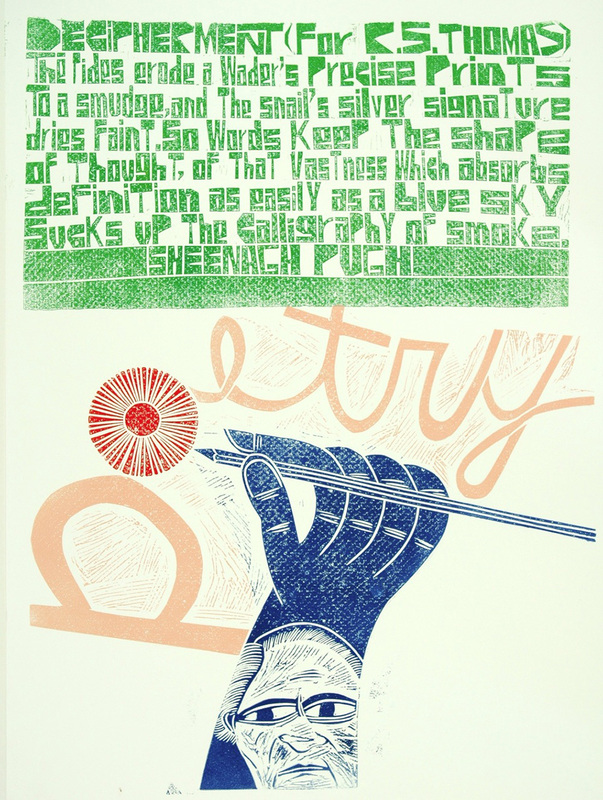 Visitors will see Piech’s powerful political work against racism and for peace, set against his more melodic prints illuminating his passion for jazz and the poet Walt Whitman. 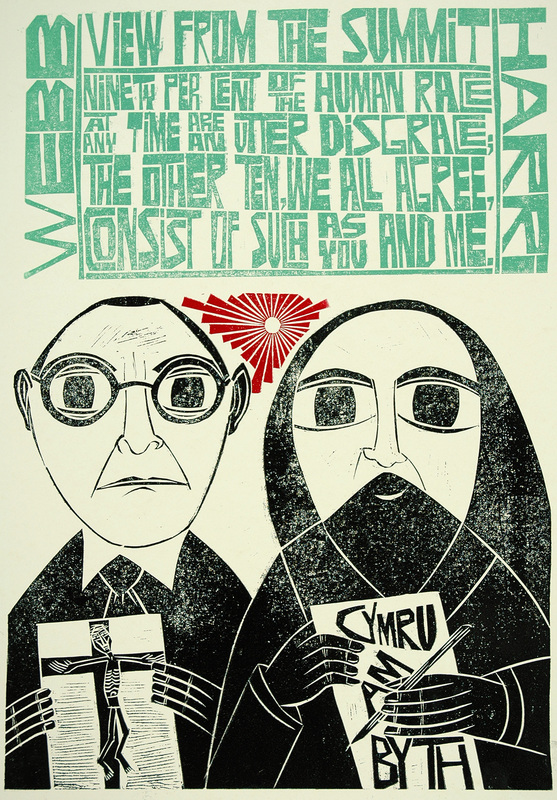 The exhibition is jointly curated with the Regional Print Centre at Coleg Cambria in Wrexham – to whom Piech’s family donated an wide range of the artist’s work and it includes a large display of books produced by the Taurus Press, which Piech founded in 1959.